I’ve been hearing more and more this year that I have to go to Henderson, Nevada & take the Tour of Zappos. Its supposed to be incredible, blah, blah, blah. I’d heard that if you contacted them that they would send you a copy of the Zappos Culture Book, a collection of personal written statements by the employees. In a random sampling I started to get intrigued by what they were saying about the place that they spend the bulk of their day. I wasn’t impressed by them when it took them 6 weeks to get my Culture Book in my hands. Order lost, second one sent to wrong address,wrong zip, wrong street, wrong city, wrong state. After each incident they would say that they were taking care of it with no results. Finally I sent them the e-mail that no one ever wants to get from me. I call it “Come to Jesus Letter Via Social Media.” I even have a template of it, just in case I forget something. One day after my last round of e-mails with them I received the Zappos Culture Book, a signed copy of “Delivering Happiness” written by Tony Hsieh, CEO of Zappos and one small item, still don’t know what it is, my sons will. Some people think that you need to overwhelm your clients with semi expensive gifts at Christmas. 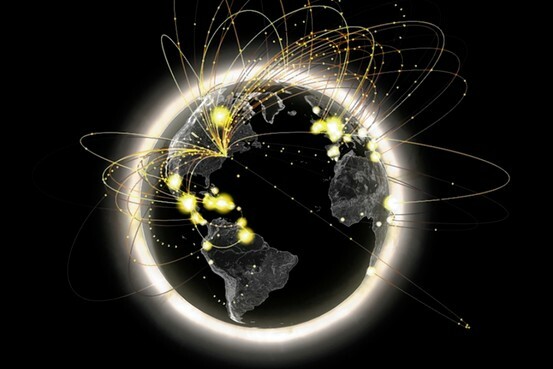 We go out of our way to make sure that we send to them their favorite Champagne, Scotch, etc. There was one additional item in the package that I’m going to save. It has a retail value of less than $2 but to me it was the most valuable item that I received. It was a HAND WRITTEN card from someone name Rocco apologizing for the mixups. 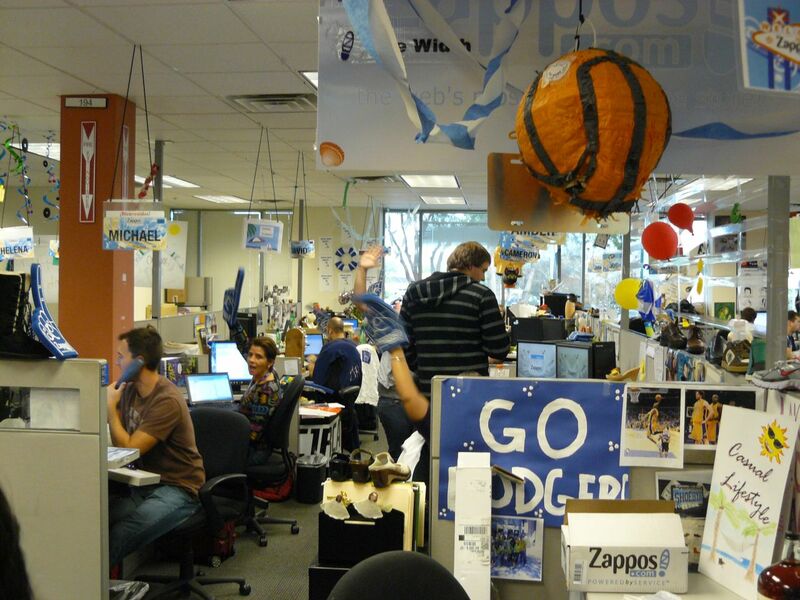 It completely wiped out the mistakes & made me a Zappos fan. It was a WOW experience. By the way it was sent from Rocco DeBenedictis who has the title of Culture Magician and it read….. The card meant the most to me. 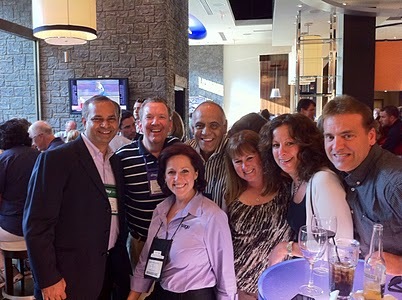 I am now a Zappos fan just like Tammy Mathews, Ed Kless, Himanshu Palsule & Judy Thornell. 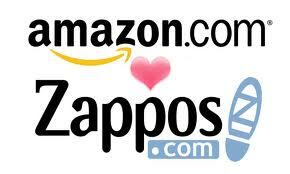 If you’ve had a WOW experience with Zappos please share it in the comments section.